James graduated from the University of Plymouth with a degree in Economics. After having worked in accounting for 3 years, he decided to move into a client facing role within the financial services industry, joining Capricorn as a Mortgage and Protection Adviser. James is passionate, highly motivated and results driven. 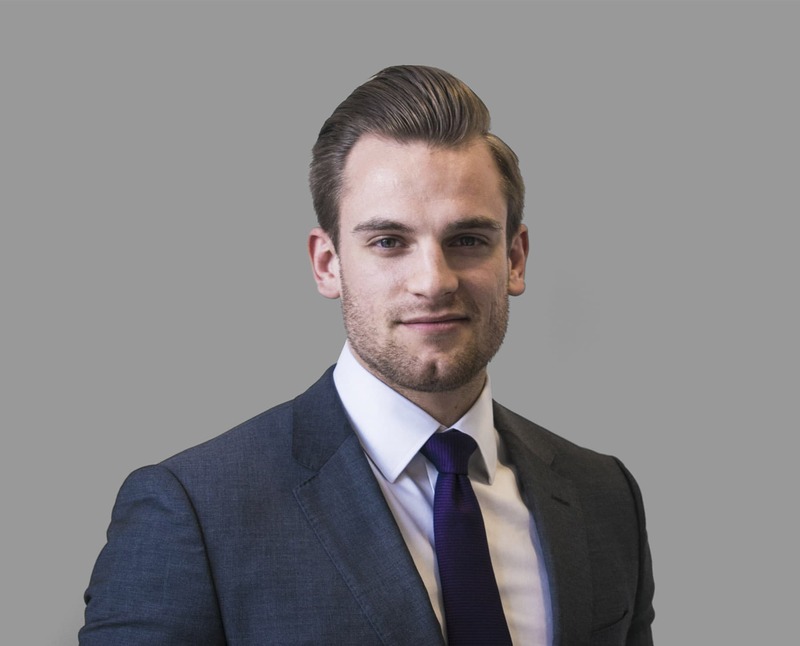 He specialises in all areas of mortgage finance providing customers with unparalleled service. His aim being to take all of the stress out of purchasing property and make the process as quick and efficient as possible. In his spare time, James is a frequent visitor at the gym, having previously competed in bodybuilding. He also enjoys playing all sports, particularly rugby.